The Lagnese family established the Muriel’s Breath of Life Foundation in 2010 to help close the financial gaps of care for people in the tri-state area of Pittsburgh affected by Cystic Fibrosis. Ease a family's burden by giving to the foundation to meet today's needs or to the endowment to protect the mission of Muriel's Breath of Life in perpetuity. 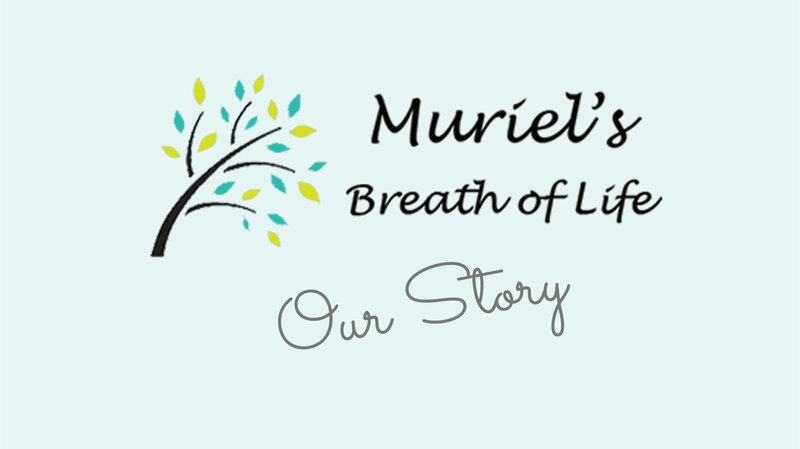 Muriel’s Breath of Life is a non-profit initiative created by Muriel’s family and friends to honor the life and memory of Muriel Lagnese by helping Cystic Fibrosis patients and their families cover medical expenses and associated costs that are not covered by health insurance. Funds raised by Muriel’s Breath of Life are administered by the Children’s Hospital of Pittsburgh Foundation and are intended for CF patients with special financial needs who are undergoing treatment at the Adult Cystic Fibrosis Care Program at UPMC’s Comprehensive Lung Center or the Antonio J. and Janet Palumbo Cystic Fibrosis Center at Children’s Hospital of Pittsburgh. Patient Success Stories: Read how patients and families have benefited. Video Center: Watch Muriel’s Breath of Life videos. What is Cystic Fibrosis? : Read about CF, treatments, costs, and how we can help.